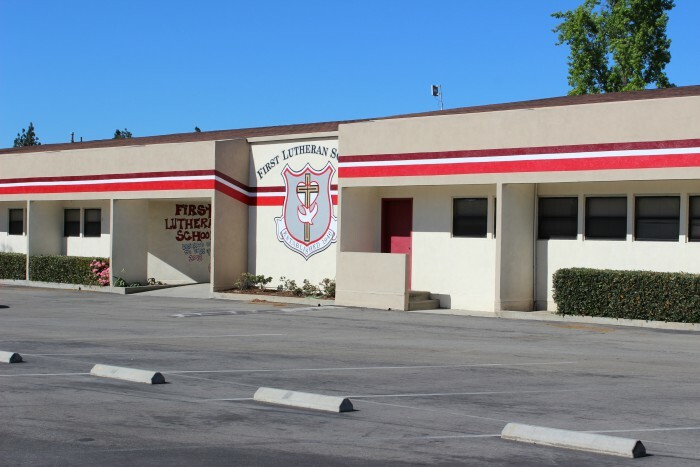 Lutheran School in Temple City, CA. welcome on a trial basis. 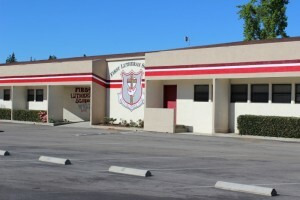 plus a school in Las Vegas, NV. and Monday evenings in Torrance. Our Glendale, CA Kinderland holds classes during the week, Tuesdays and Thursdays, 9 am to 12 pm for children ages 3 to 5. For more information about these schools, check out the individual school pages or Locations & Contacts page.